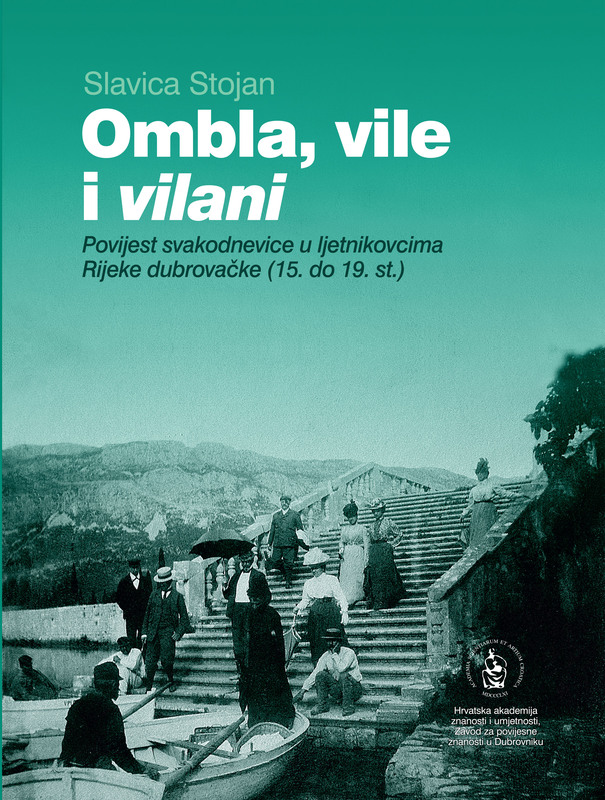 This important new study is dedicated to the history of everyday life in the villas situated in the picturesque bay of Rijeka Dubrovačka in the vicinity of Dubrovnik. After consulting numerous archival funds in the State Archives of Dubrovnik, Slavica Stojan has identified around sixty houses and villas of Ragusan patricians and citizens. One important function of these buildings was economic, as they served for agriculture, fishing, mills, manufacturing of textiles, and other business oriented activities. 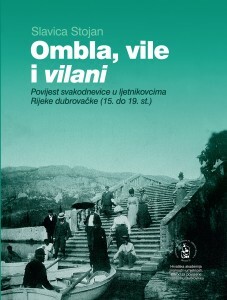 However, these buildings, situated in the Arcadian landscape of Rijeka, also served for leisure time, which was spent in socializing and, especially, writing of literature. As the author explains, there were good reasons for the fact that Rijeka was referred to as Helicon, since a number of important literary works have been written there and it occupies a key place in the rich history of Ragusan literature. The book is also equipped with a detailed map, reconstructing the distribution of villas, as well as with photographs of these important and yet little known monuments.